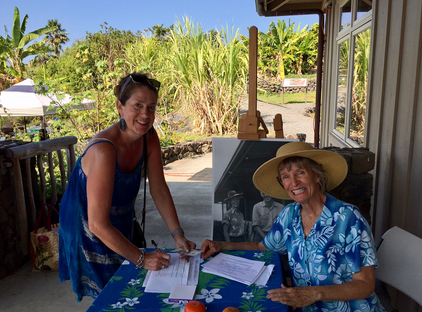 Friends of Amy B. H. Greenwell Ethnobotanical Garden is a 501(c)(3) organization and is recognized as a tax exempt non-profit organization by the Federal government and the State of Hawaii. We appreciate and thank you for your membership and or your donation. Simply fill out the form below and become a member right now.